A uniquely aromatic and flavoursome variety laden with bonza crystalline buds, this impressive plant will turn your mates' faces green with envy. When smoked, it produces a dreamy high with indica undertones. 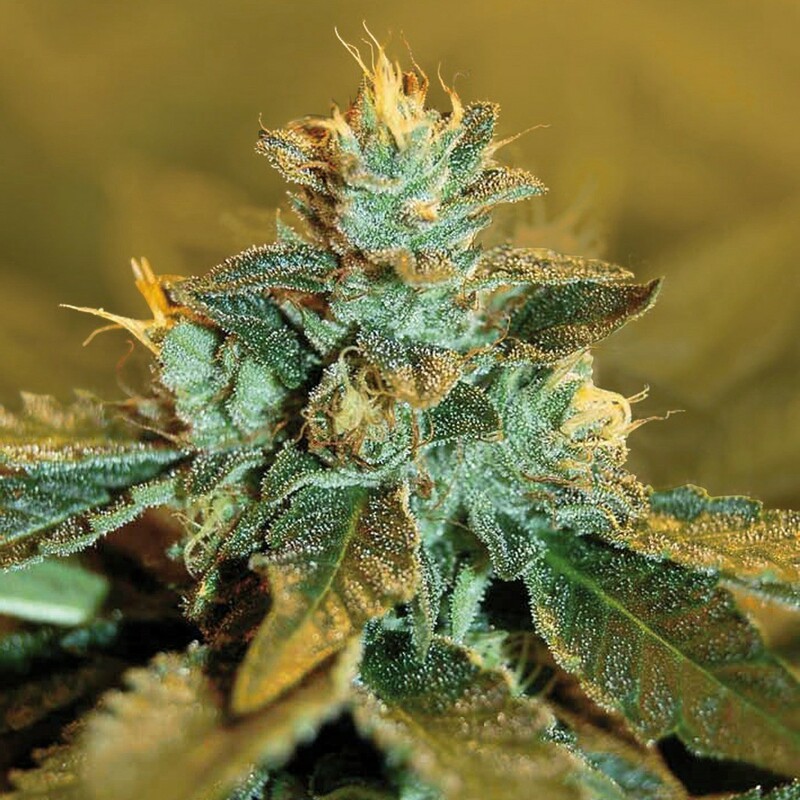 Click the button below to add the Sweet Seeds Sweet Special Auto Feminized Cannabis Seeds to your wish list.